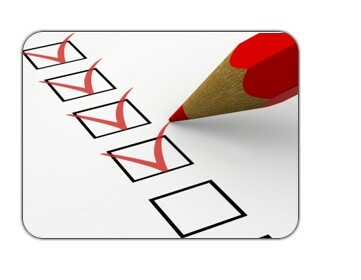 Turn yourself in a “performance” judge, show and share your numeric vote. Translate with EgytpoName. 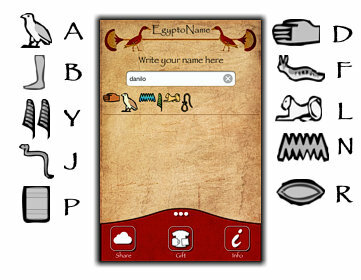 translate your name and create a beautiful page using the Egyptian Hieroglyphics. Once the App translates the name, the result may be saved in your PhotoAlbum or published on your Facebook™ or Twitter™ profile. Santa vs You. 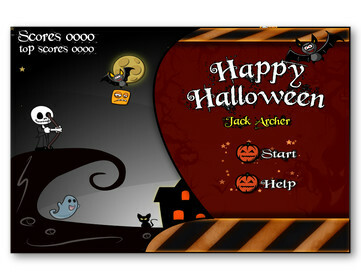 game for kids which love Santa, few levels, very easy to play and quite funny with all the special effect. 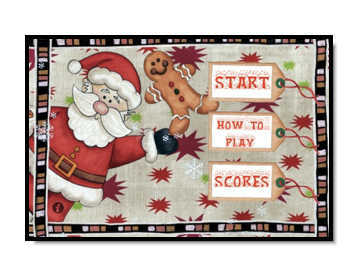 Don’t worry the Fake SANTA will not get hurt and he will use all his skills to steal the cookies from the table. Transistors Handbook. this app will guide you to know, choose, select and design your next board masterpiece using that transistor you weren’t remembering. 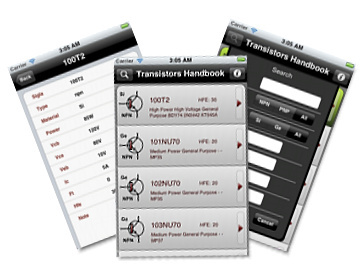 With Transistors Handbook you will see the design, the kind and all the aspects of more than 51.000 transistors. 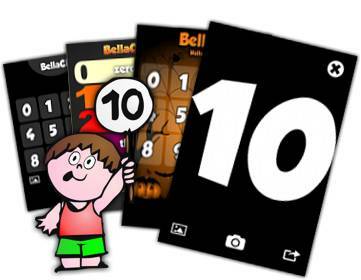 Which of these categories of apps iphone / ipad do you prefer ? 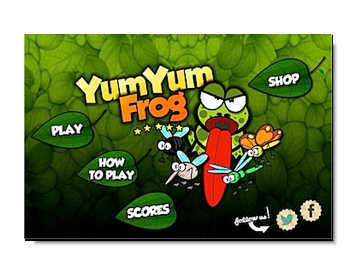 respond to our survey on Facebook to help us create new attractive apps. Translate with FenicioName. 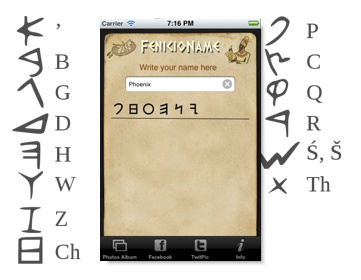 translate your name and create a beautiful page using the Phoenician Alphabet. Once the App translates the name, the result may be saved in your PhotoAlbum or published on your Facebook™ or Twitter™ profile. Ask it to BioYangoo! 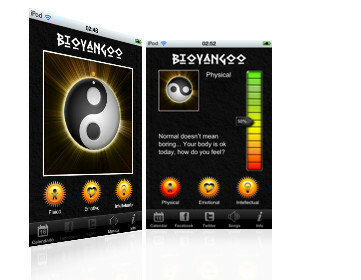 it will tell you in the funniest way, how do you feel, mixing the fun to the mystic, starting from your date of birth or the one of your family and friends. 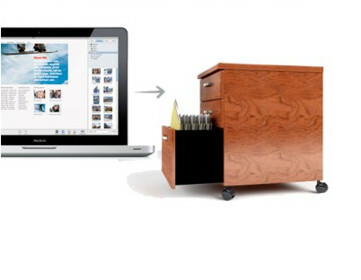 File transfer with Priore FTP. consists of a component for developers on .NET Environment to support FTP (File Transfer Protocol). 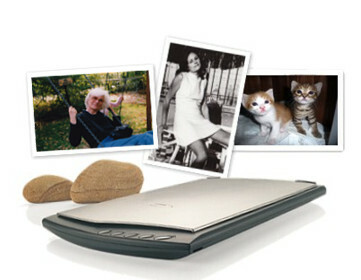 Acquire photos with ImageScan. consists of two components for developers (ActiveX and .NET Assembly) for image scanner TWAIN devices and image processing. What is SmartCard Component ? 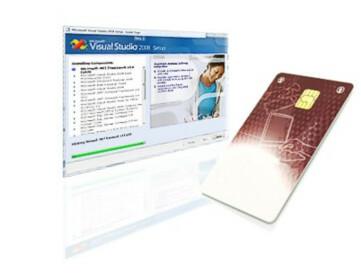 consists of two components for developers (ActiveX and .NET Assembly) read and write numeric and alphanumeric data from Smartcard. to ask how do you feel. for requesting a user review. Convert any NSObjects in XML. Copyright © 1996-2019 Centro Studi Informatica di Danilo Priore. All rights reserved. P.I.10149810581.